Source: Anatoly Menzhiliy/Shutterstock.com The crucial crude trade artery off the US Gulf coast is experiencing unusual traffic as some vessels are unable to move owing to the US-Venezuela stand-off. CRUDE tankers are idling in the US Gulf amid rising uncertainty over the status of cargoes as US sanctions on Venezuela’s state-owned energy company Petróleos de Venezuela (PDVSA) begin to bite. Stalled tankers include the Stena Bulk-managed suezmax Sonangol Cazenga, which loaded at the Puerto Jose terminal in Venezuela on January 20, according to vessel-tracking information compiled by Lloyd’s List. The vessel then sailed at normal speed for the US Gulf with an estimated cargo of 1m barrels of crude. But it stopped on January 31 and is now stationary mid-Gulf. 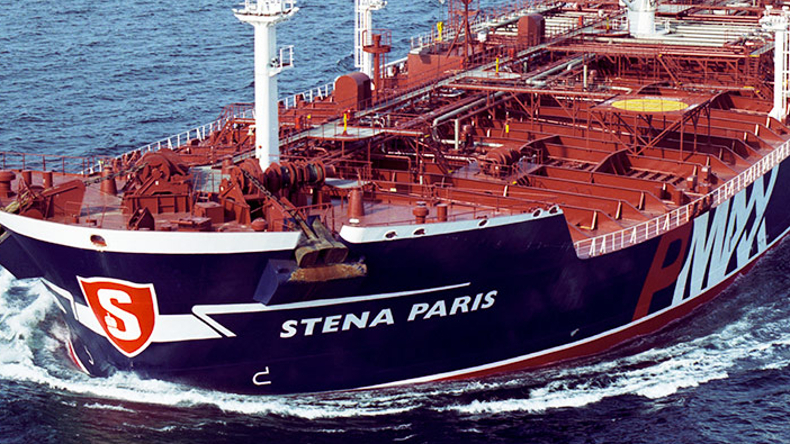 Stena Bulk has not responded to Lloyd’s List’s requests to clarify the vessel’s status. The Sonangol Cazenga joins a number of tankers laden with Venezuelan oil that have not discharged at US Gulf ports as expected and remain floating off the US Gulf coast, as sanctions interrupt the crucial crude trade artery. 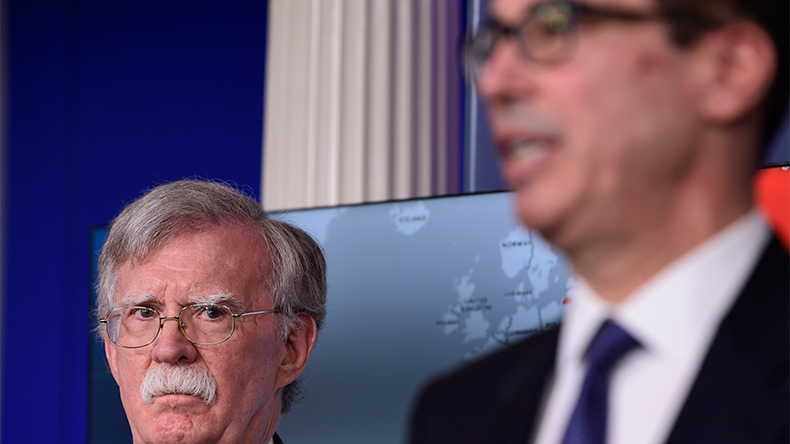 The US imported more than 500,000 barrels per day of Venezuelan crude in 2018, but trade flows are now imperilled by the sanctions against PDVSA unveiled on January 28 by the US Treasury’s Office of Foreign Assets Control. As well as directing PDVSA customers in the US to deposit funds to escrow accounts, OFAC on February 1 effectively extended sanctions to any trades that are transacted in US dollars or use US oil trading companies. The sanctions also allow for a wind-down period for committed contracts and charters until the end of April. Some tankers chartered to load crude oil in Venezuela in February appear to be reviewing options, although one, the aframax tanker Bergitta, managed by Norway-based Bergshav, will load as expected, according to the company. The tanker was due to load a crude cargo from Bajo Grande in Venezuela on February 1 but diverted to off the coast of Jamaica on January 28 for several days and has now resumed its voyage to the port. The vessel is on time charter to load crude in Venezuela for an unspecified customer, a company official told Lloyd’s List. The pace of crude oil loaded in Venezuela for the week ending January 27 was at 1.12m bpd, according ship-tracking information compiled by Lloyd’s List Intelligence. That is almost equal to the January pace of 1.19m bpd, a 10-month low. 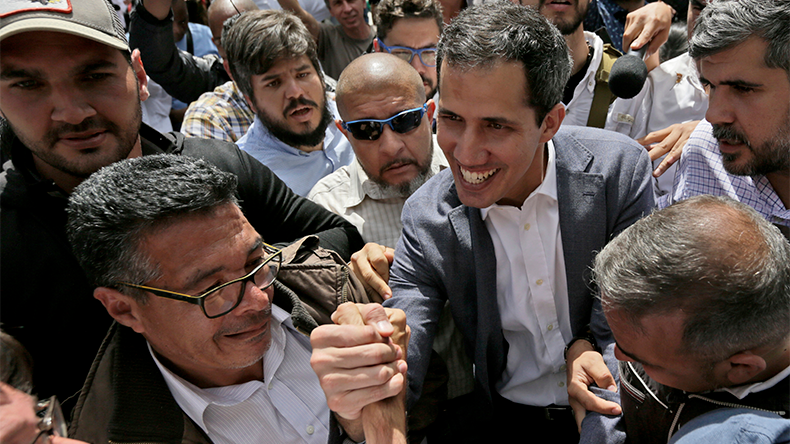 Whether that pace can be sustained is uncertain as governments in Europe and Latin America join the US in recognising Juan Guaido as Venezuela’s interim leader, along with Canada. 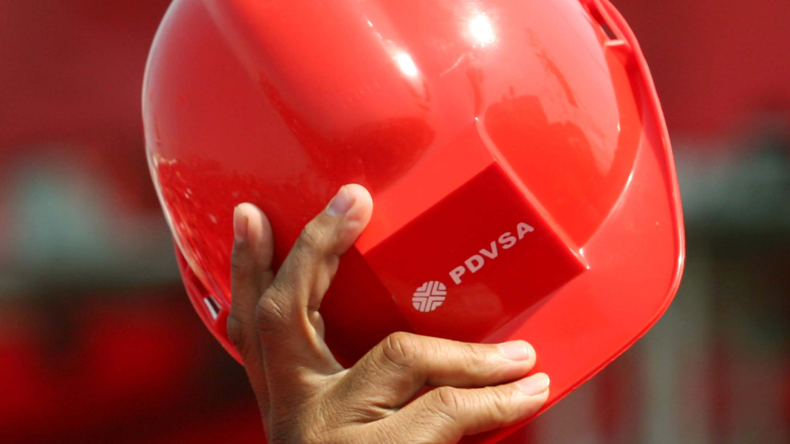 The sanctions aim to divert PDVSA earnings to funds controlled by Mr Guaido, who is seen as heading up the country’s interim government. Facts Global Energy analyst Nicolas Daher said he expected Venezuelan crude exports will no longer be seen heading to the US, directed towards Asia instead, where Venezuela has undertaken many oil-for-cash deals with China. US Gulf delays are reminiscent of the difficulties seen last June, when tankers were observed idling laden in the US Gulf amid a dispute with US oil major ConocoPhillips, which blocked exports from PDSVA’s Caribbean-owned assets in Curacao and Aruba. Other tankers reviewing Venezuelan exposure include the 300,727-dwt Selene Trader, said to be heading to “a deviation point” because it has not decided the next loading port, where it was chartered to load a cargo of Venezuelan crude, according to owner Mitsui OSK. The vessel is currently heading across the Atlantic. “We are closely following the situations regarding the sanctions, together with the charterers of the vessels,” the company said in an emailed reply to questions.